It occurred to me, in the midst this holiday I had in Phuket, that it has been 10 years since I first visited this place. That was a memorable visit in more ways than one. 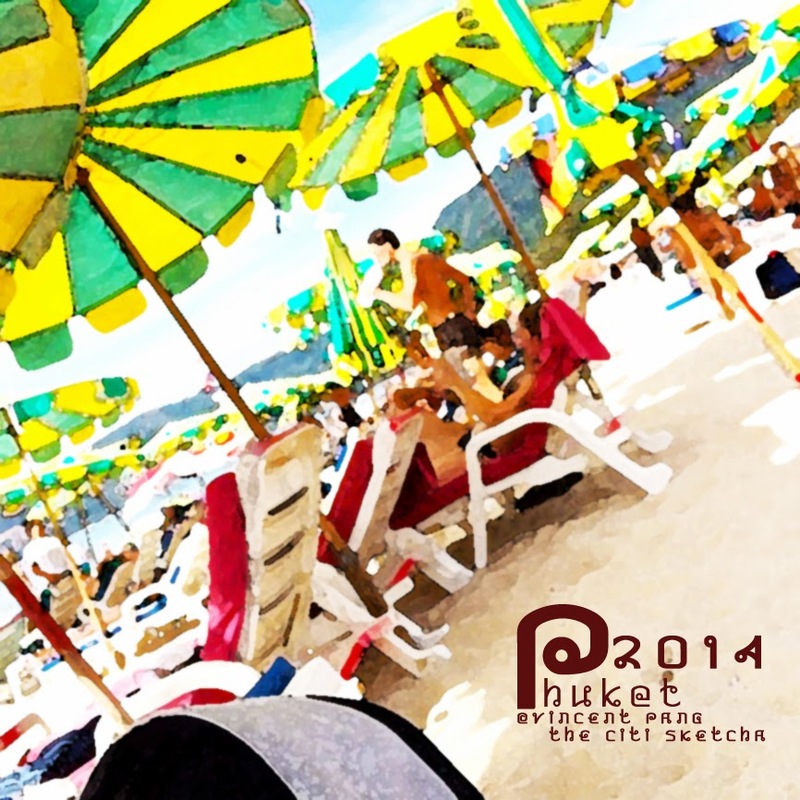 It was my first visit to Thailand and the island of Phuket. It was the first time I flew budget (it was a very new thing then) and with Air Asia. Here then is the pictorial journal of this very special trip to this one very special place to my heart. Series done in ink and watercolours with fountain and brush pen on Muji Hardbound 23x23 Blank notebook.